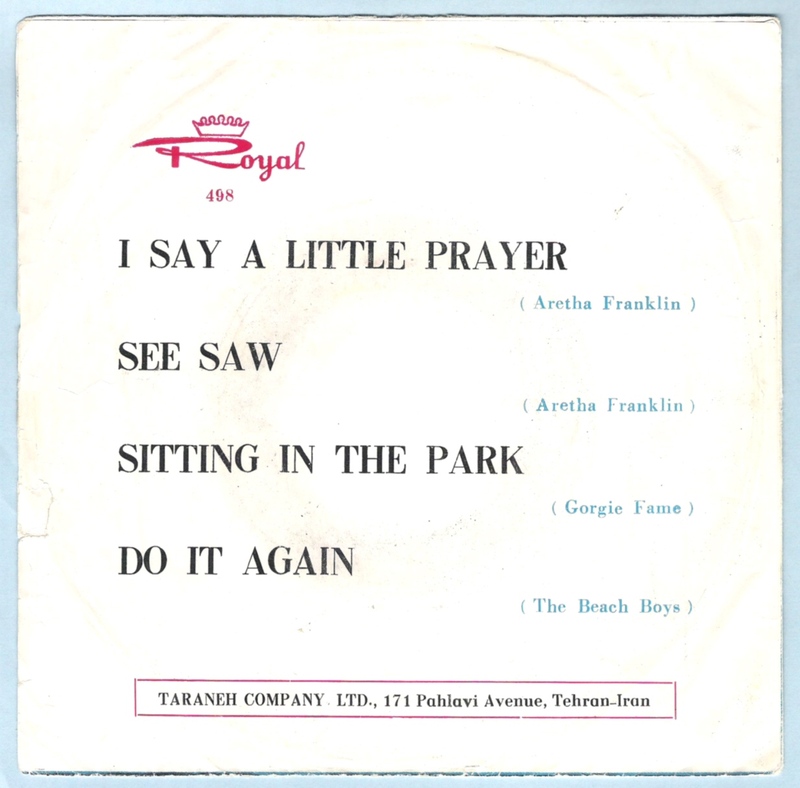 One would hardly expect a country like Iran on this website. 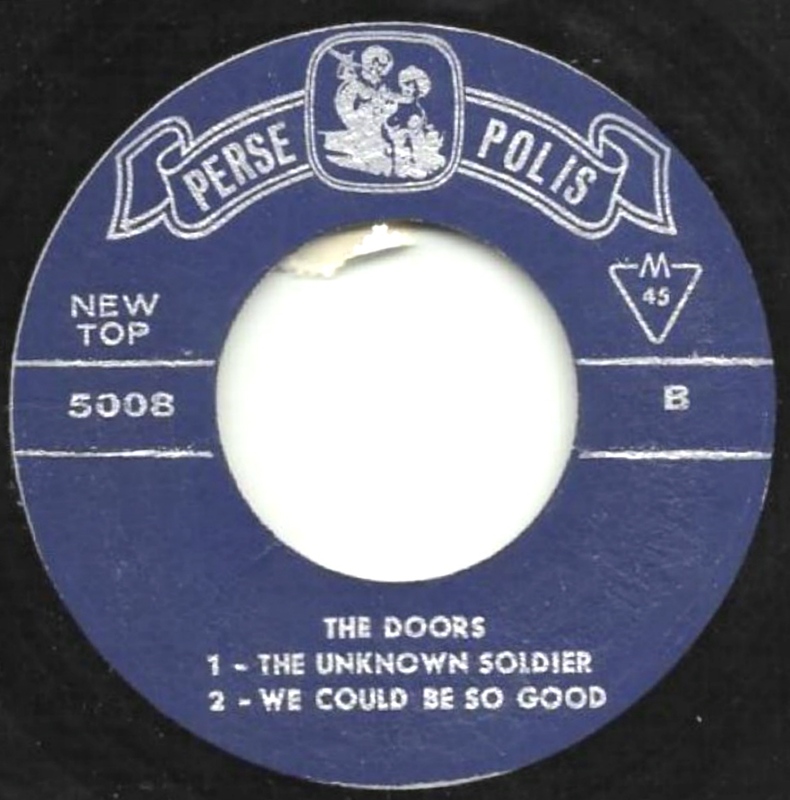 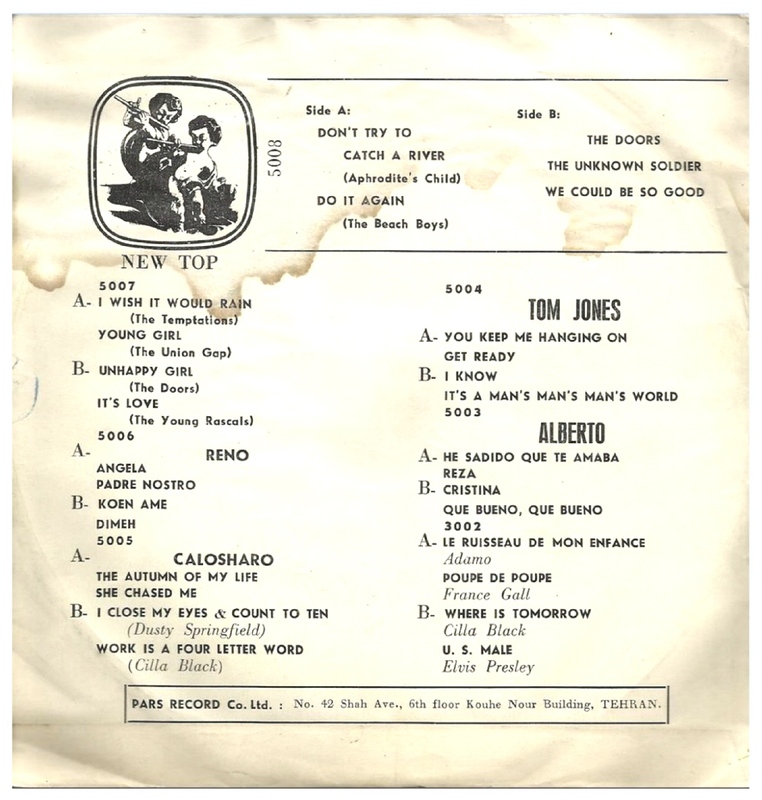 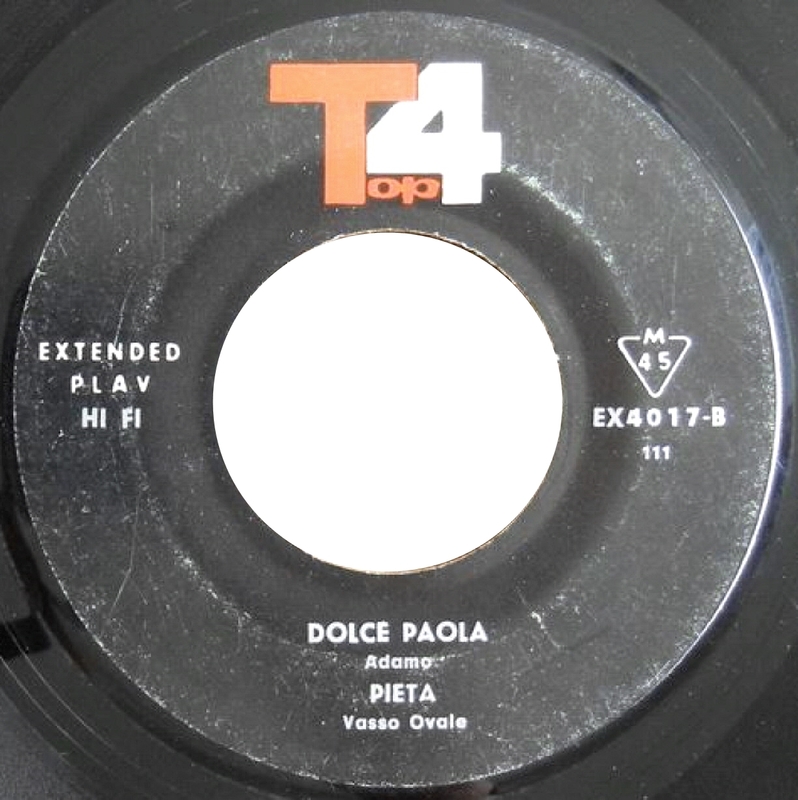 But it seems certain that at least during the 60ies western pop and rock music releases were permitted in this country. 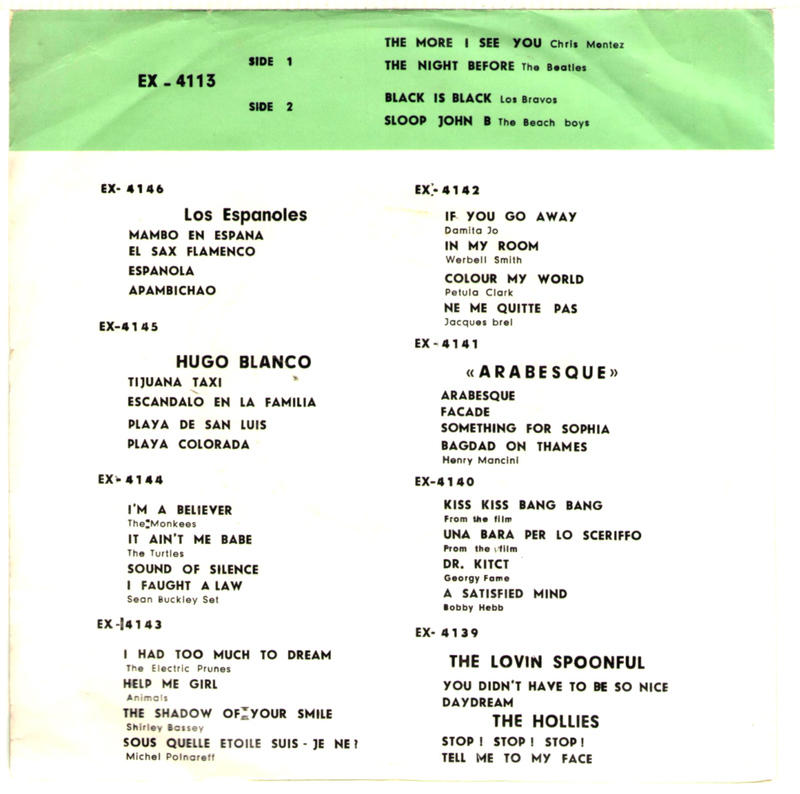 The releases we have found from this country are all EP's BTW, with a mixof different artists. 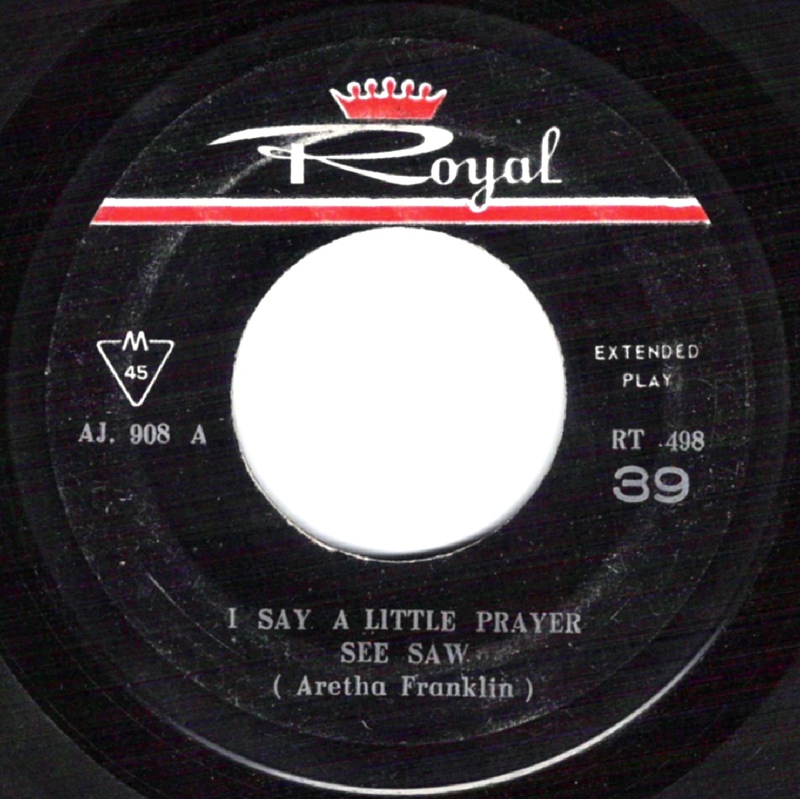 It's hard to say whether or not these EP's are legit releases, seeing the colourful mix of exotic labels, such as Orfeh and Royal, and especially the many spelling errors that occur. 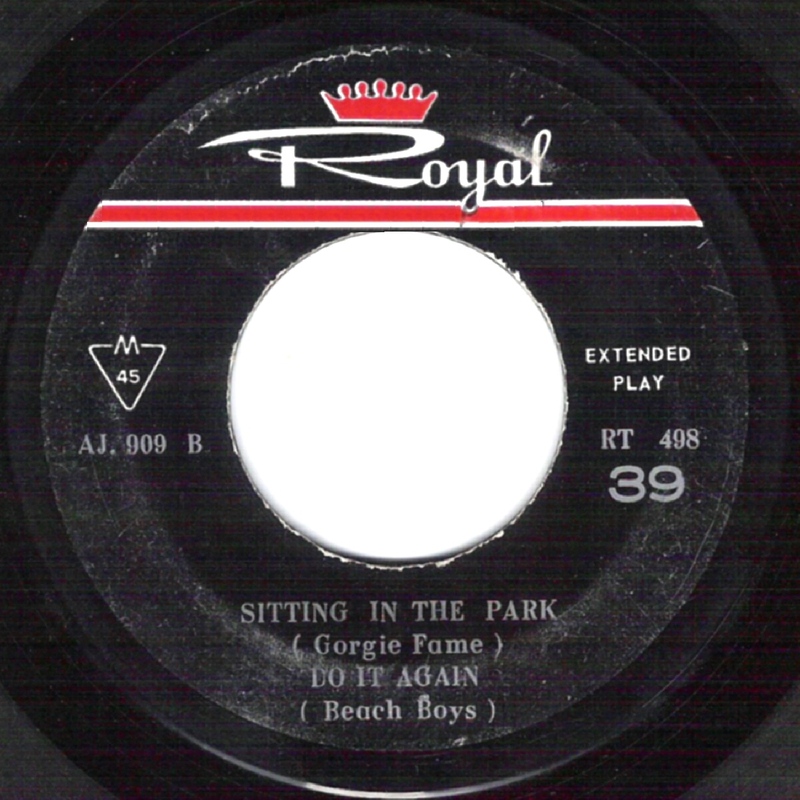 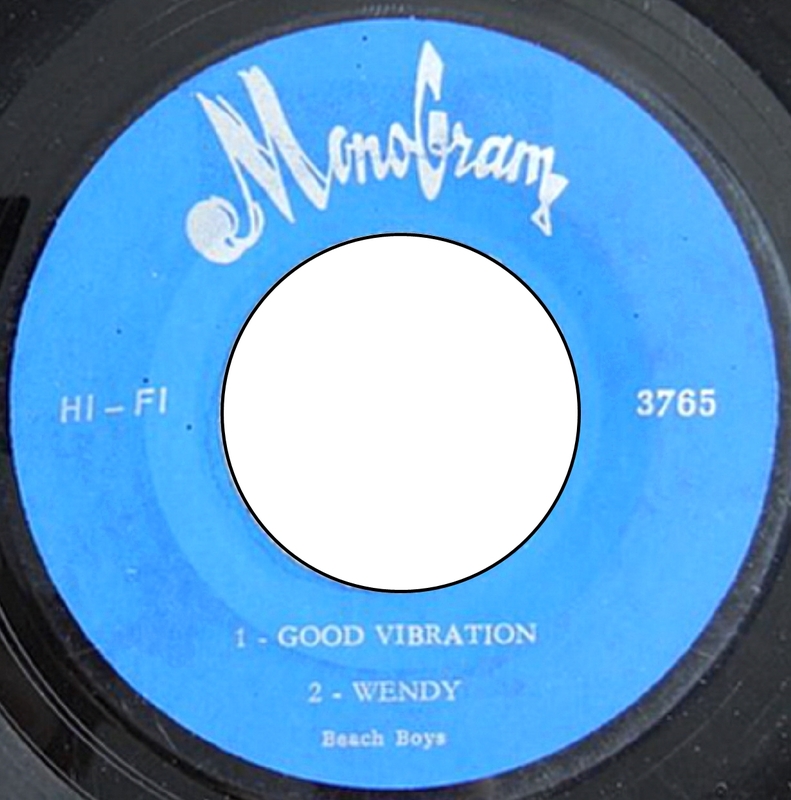 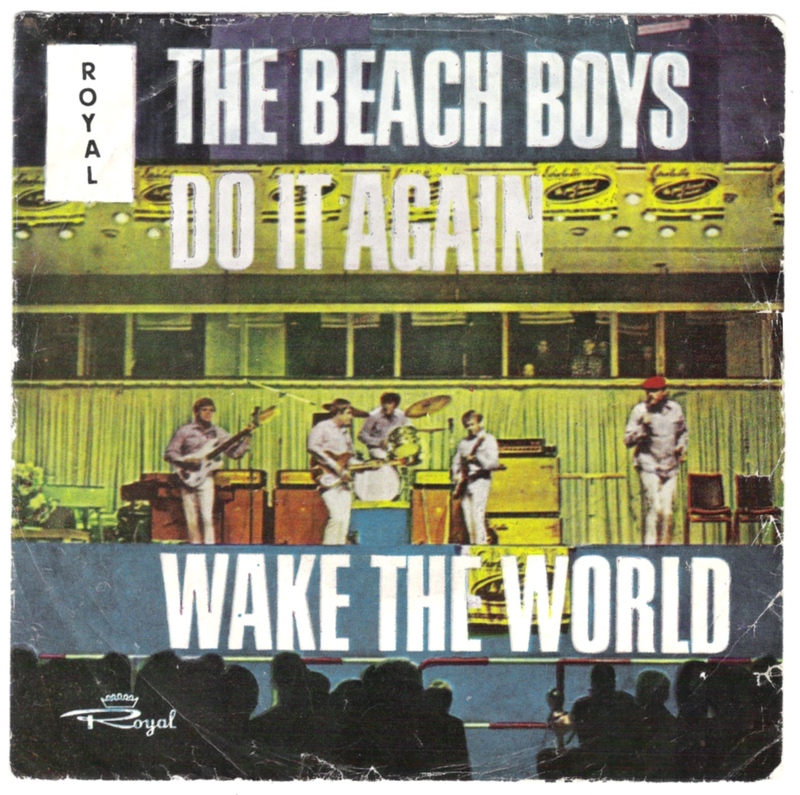 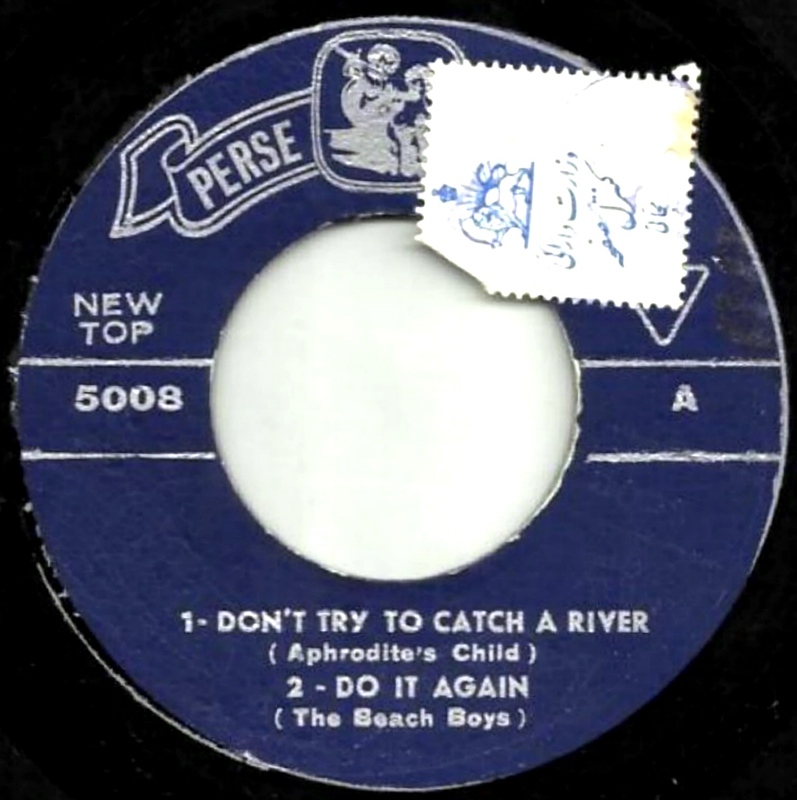 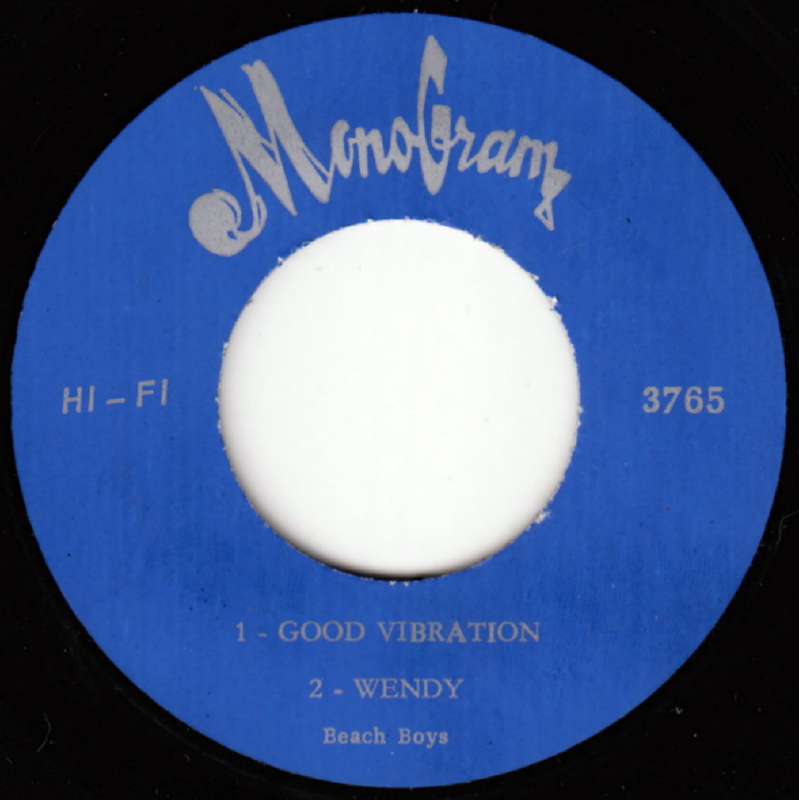 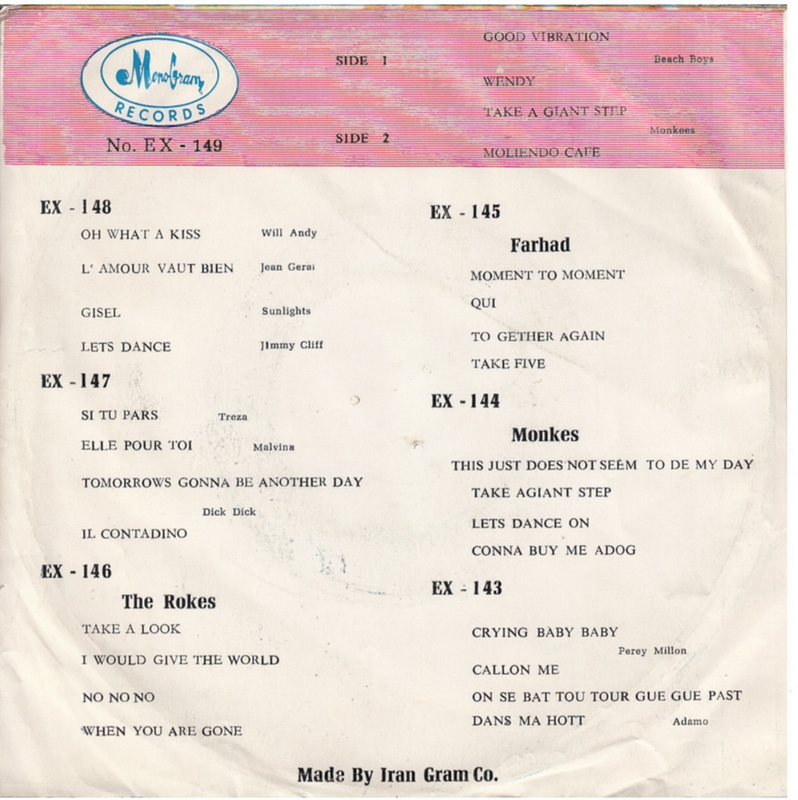 The EP's shown here all contain Beach Boys hits from their Capitol era. 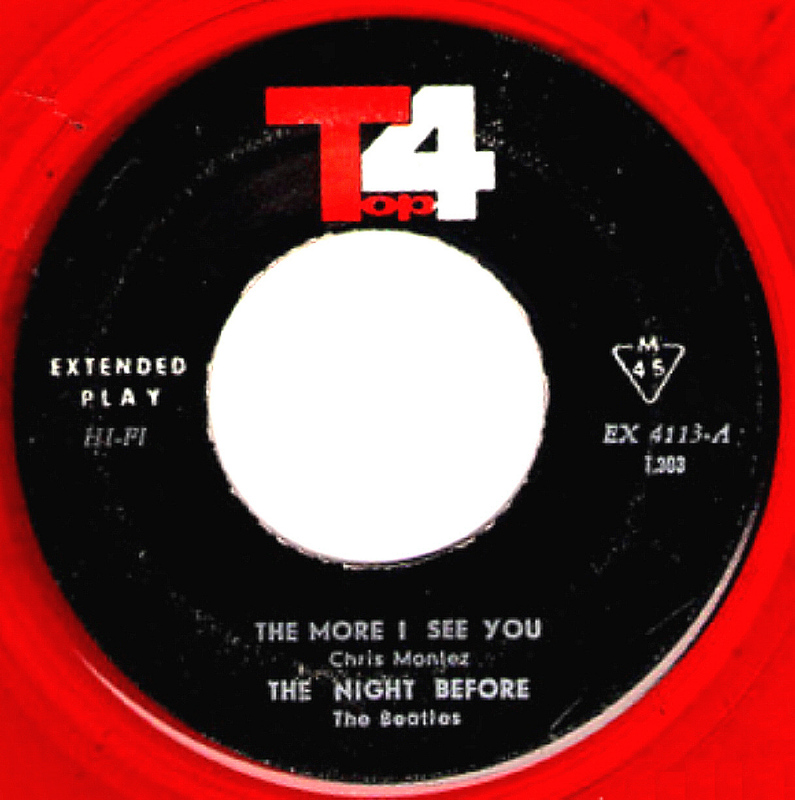 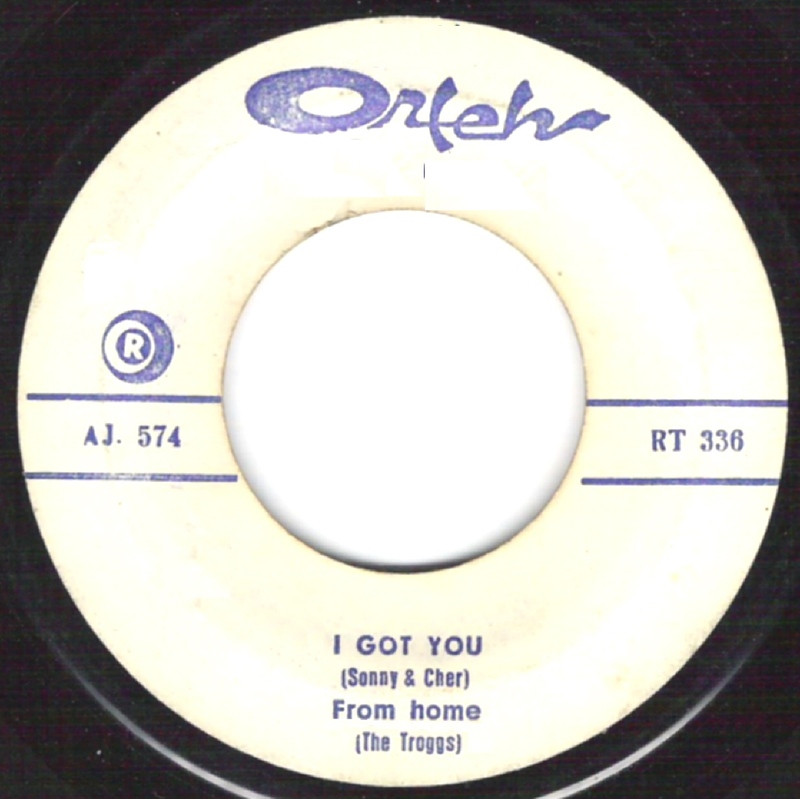 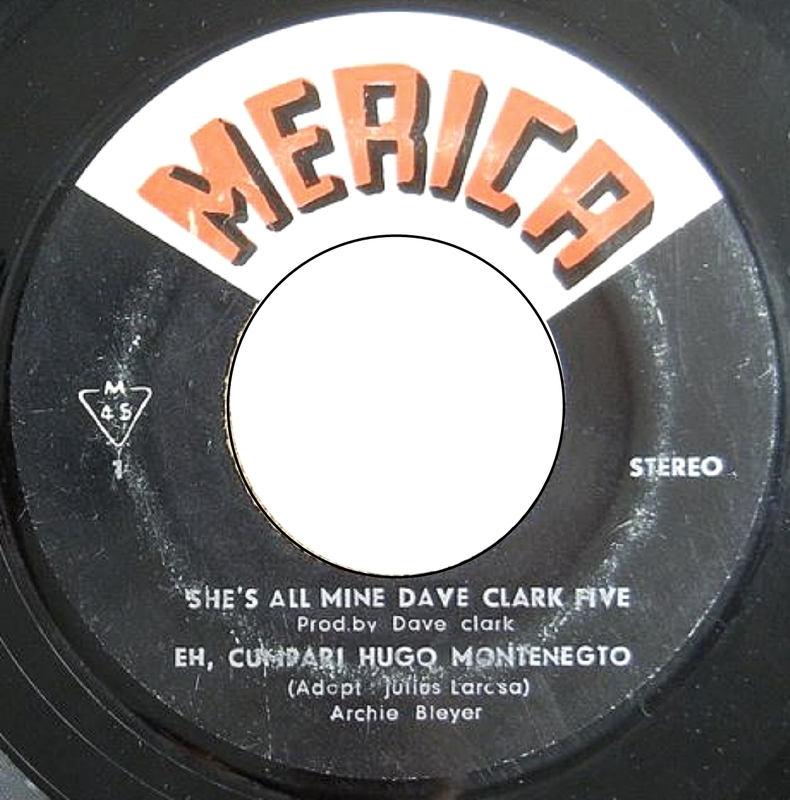 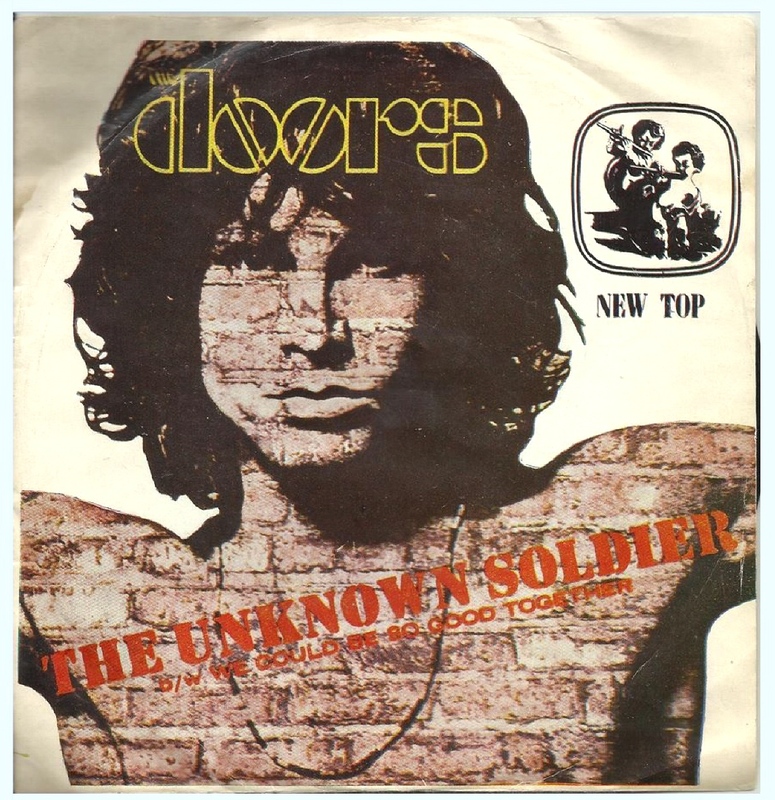 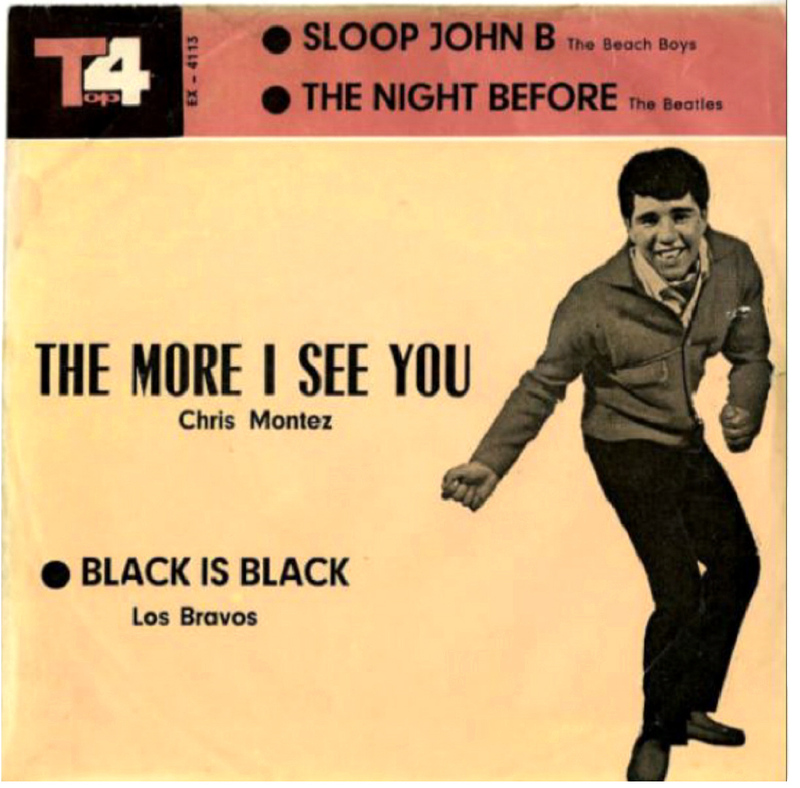 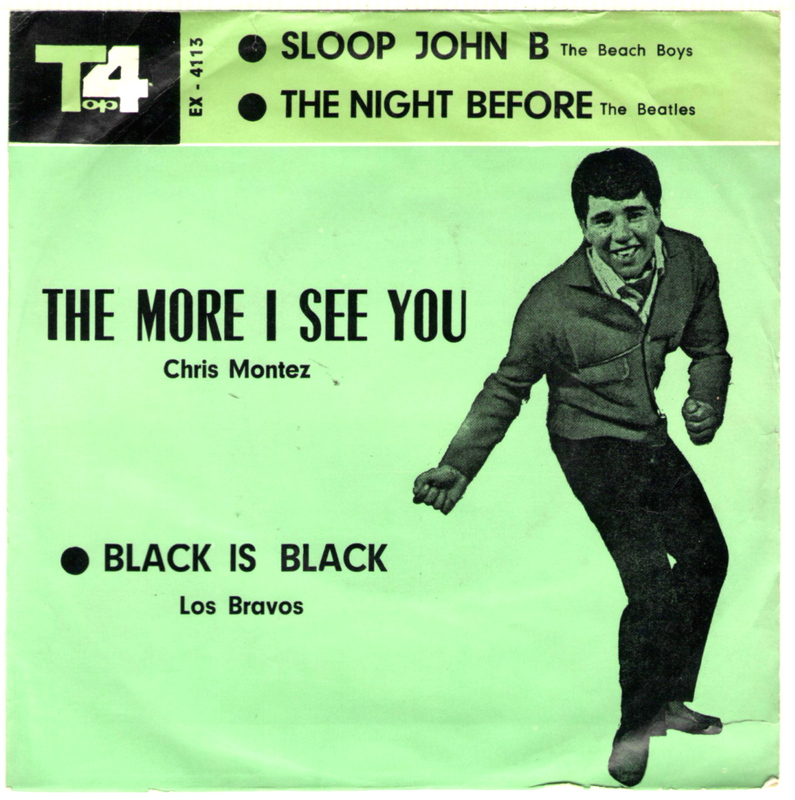 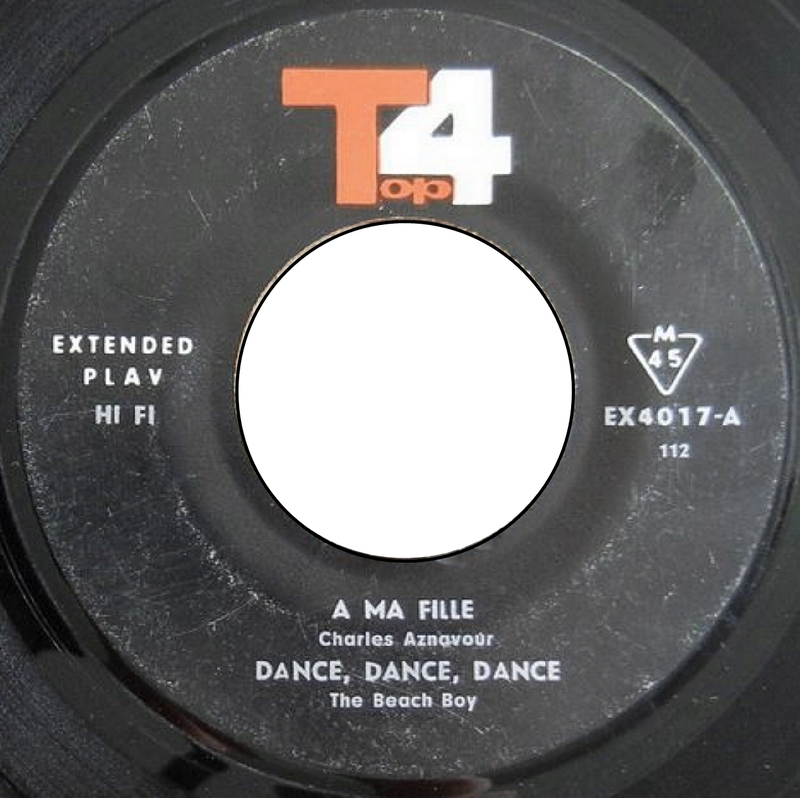 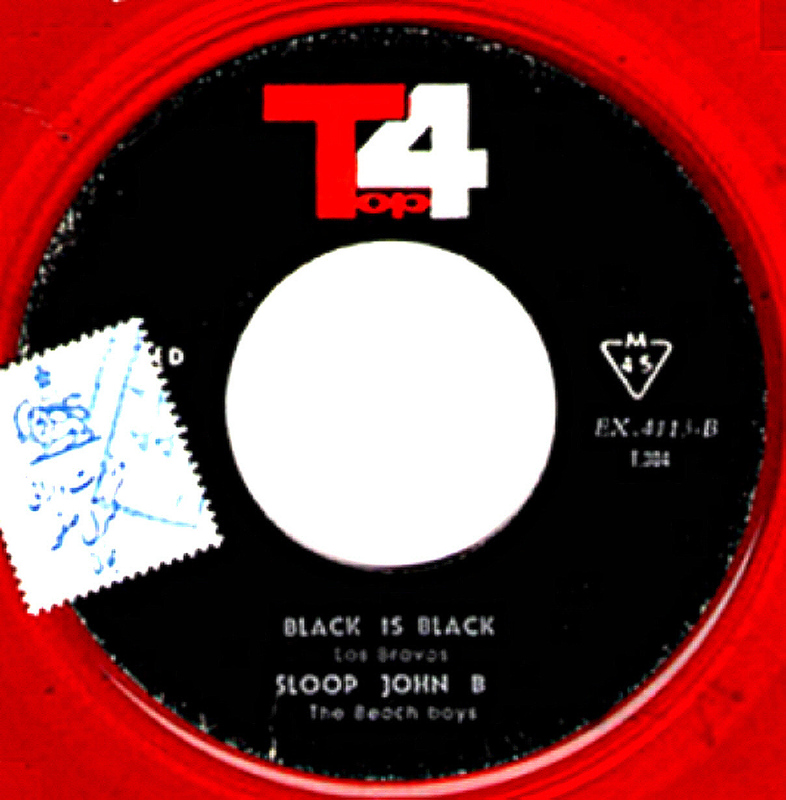 TOP4 EX 4113: The More I See You [Chris Montez] + The Night Before [The Beatles] / Black Is Black [Los Bravos] + Sloop John B. 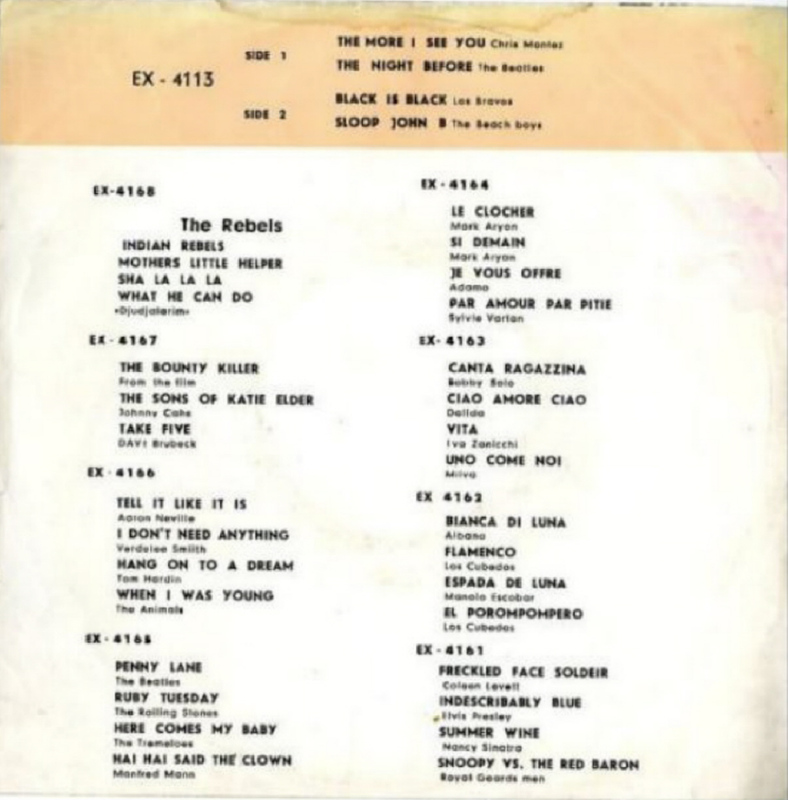 - the label erroneously mentions The Monkees as performing artists on this EP. 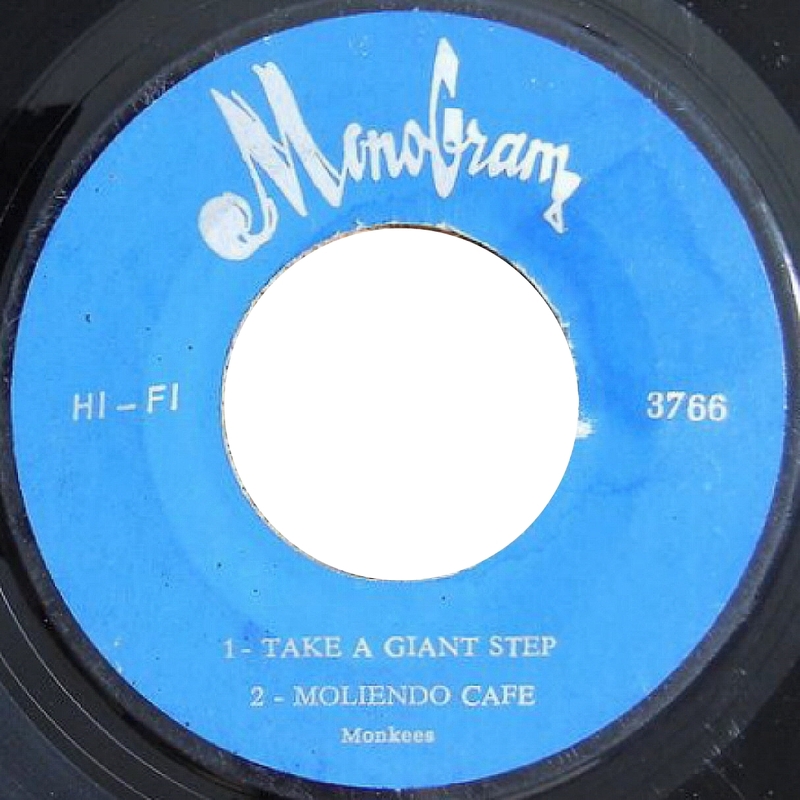 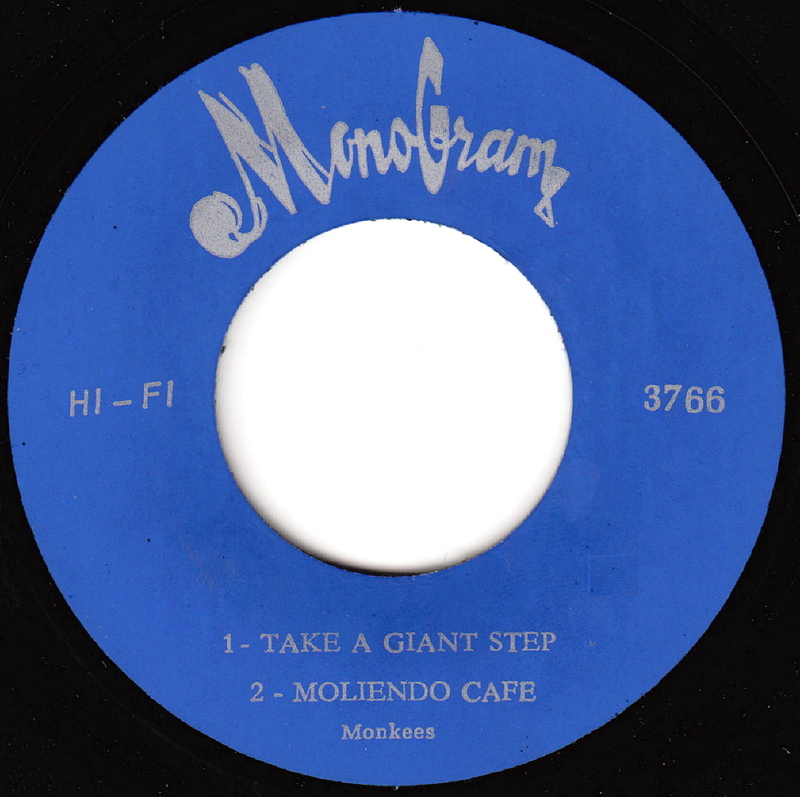 The song Moliendo Cafe is is sung by Hugh Blanco.